"I firmly believe our kids' lives should be protected by more than just hope." Florida legislators are likely to pass a bill this session that would allow classroom teachers to carry guns while in school. But the Wakulla School Superintendent doesn’t support it. Should Classroom Teachers Be Armed Guards? The House Thinks So. 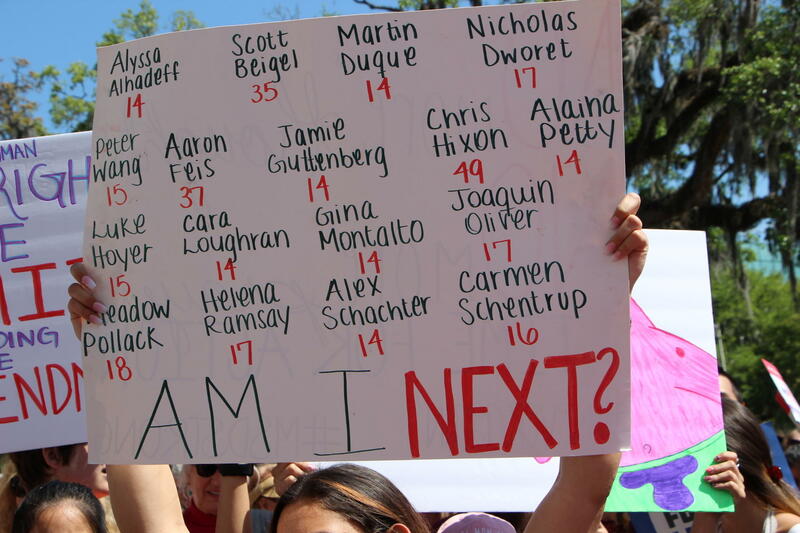 Just over a year since the Parkland school massacre, a comprehensive response on how to best prevent a future tragedy remains a work in progress, at least in the Florida Legislature. Before a key committee Thursday, the question boiled down to this: would parents be comfortable with placing their children’s safety in the hands of an armed teacher with eight hours of active shooter training? Although some insisted the answer to that question would most likely be “No!”, lawmakers kept moving in that direction.